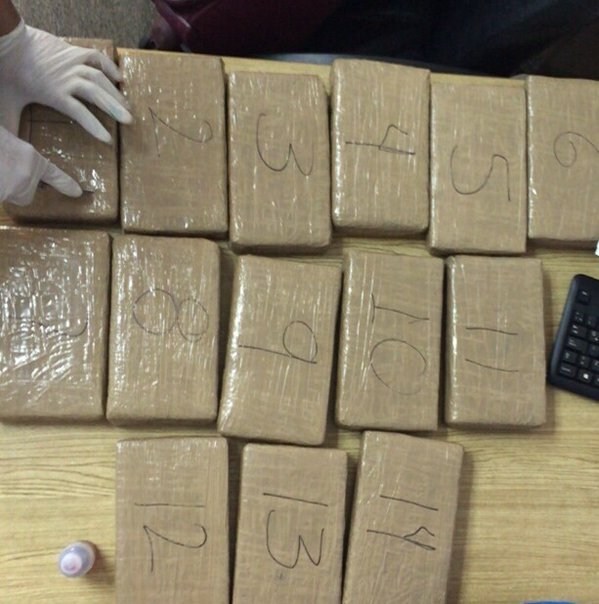 Police in Mexico say they found 84 pounds (38 one-kilogram packets) of cocaine inside the luggage of a guy who claimed to be a cancer patient, as he boarded a Learjet “air ambulance’ from Tijuana to New York City. The “cancer patient” arrived at the Tijuana airport in an ambulance, and was accompanied by two female paramedics. Drug-sniffing dogs found 38 packages of cocaine inside the man's three suitcases. The supposed cancer patient, the supposed paramedics, and four others aboard the jet were all detained pending investigation. More: Associated Press, Frontera, Diario, Informador, Proceso.